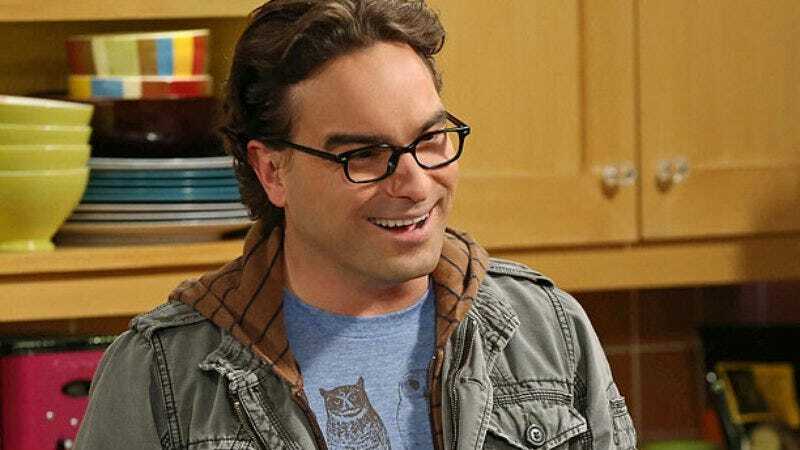 Big Bang Theory star Johnny Galecki, no stranger to video entertainment that leaves its viewer in a permanently worsened state, will be joining the cast of Paramount’s upcoming second sequel to The Ring. The new film, the popular Japanese franchise’s first American outing since the critically derided The Ring Two, has been titled Rings, and is set to be directed by relative newcomer F. Javier Gutiérrez. Gutiérrez will be working from a script that was most recently rewritten by the prolific Akiva Goldsman, lately of Insurgent and Winter’s Tale.